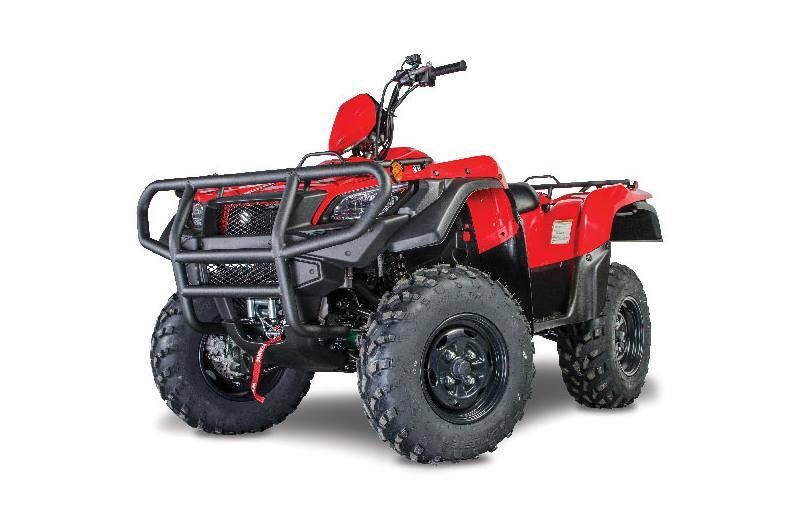 Heavy Duty Front Bumper: Durable and heavy gauge tubular front steel bumper provides excellent protection. 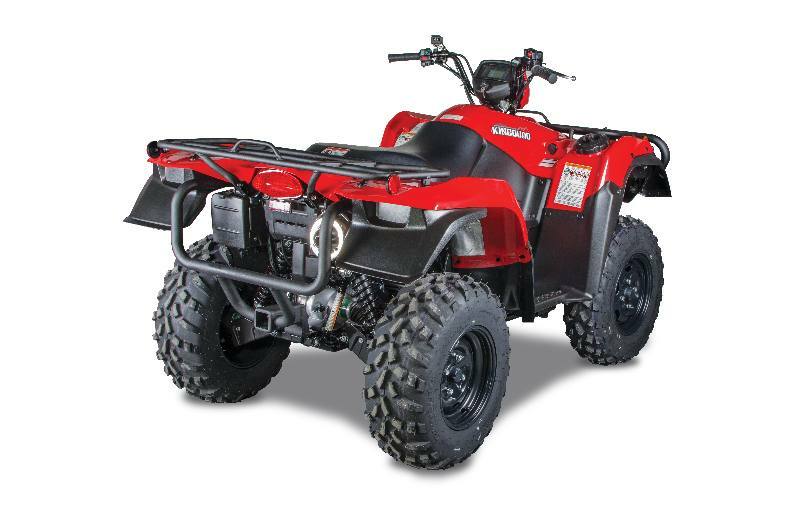 WARN Vantage 3000: Standard equipped WARN winch features a fully sealed motor that provides 3,000lbs of pulling capacity. Heavy Duty Rear Bumper & Receiver Hitch: Durable and heavy gauge tubular rear steel bumper with integrated 2" receiver hitch. 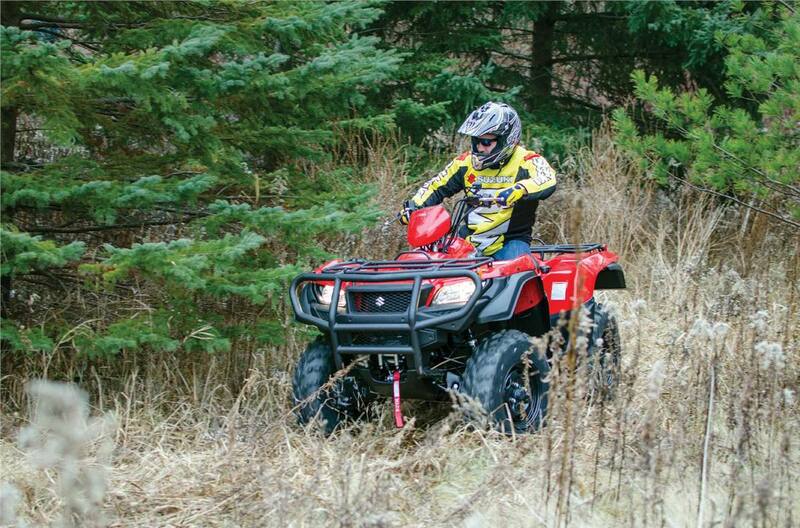 Stylish Fender Flares: Front and rear fender flares offer added protection from the elements. 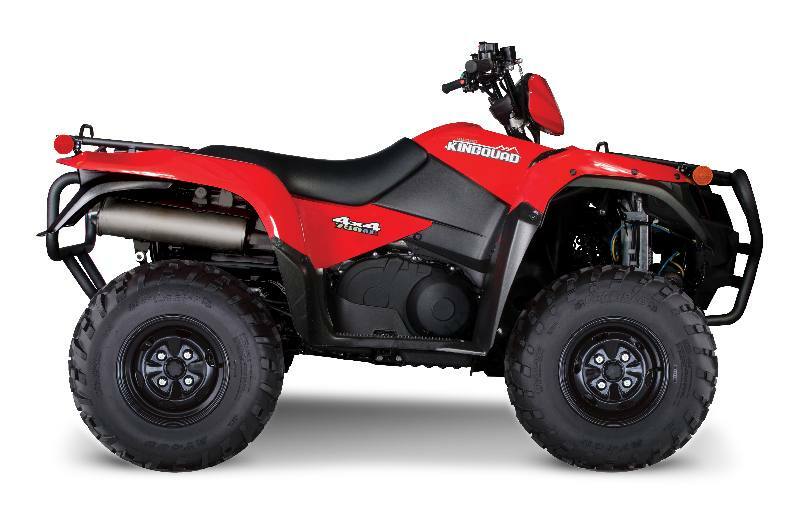 NEW front grill design and speedometer cover emphasized the aggressive nature of the the KingQuad 750AXi.